New. Sewn binding. Cloth over boards. 224 p. Contains: Illustrations. Manifesto is the right title. 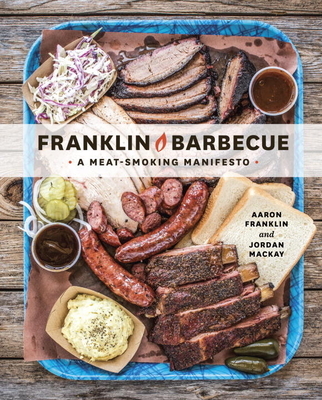 Part Bio, part paean to smoked meat, this was a delightful initiation into Texas barbeque. Not specifically a recipe book, but lots of information and inspiration. Read this and you'll be researching smokers and butcher shops.